Our Mission is to provide each student with a diverse education that promotes self-discipline, motivation, and excellence in learning. Welcome incoming Freshman! 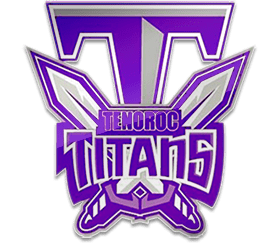 Please click link below to look at Freshman Elective Courses available at Tenoroc High School for 2019-2020 School year! Beginning with the 18-19 school year there will be a district-wide MANDATORY ID policy. 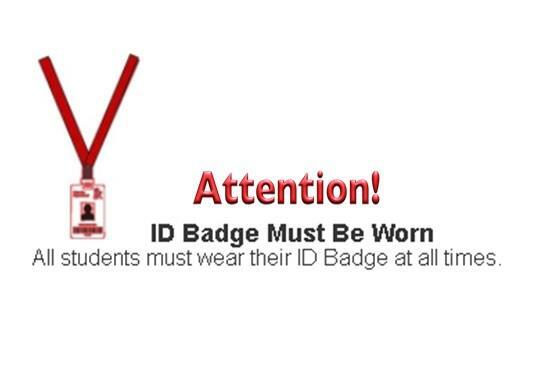 All students will be required to wear an ID badge at all times on campus. The first ID will provided to students at no cost. More information will be posted as it becomes available. Meet Titus, our new THS mascot designed by our very own students! 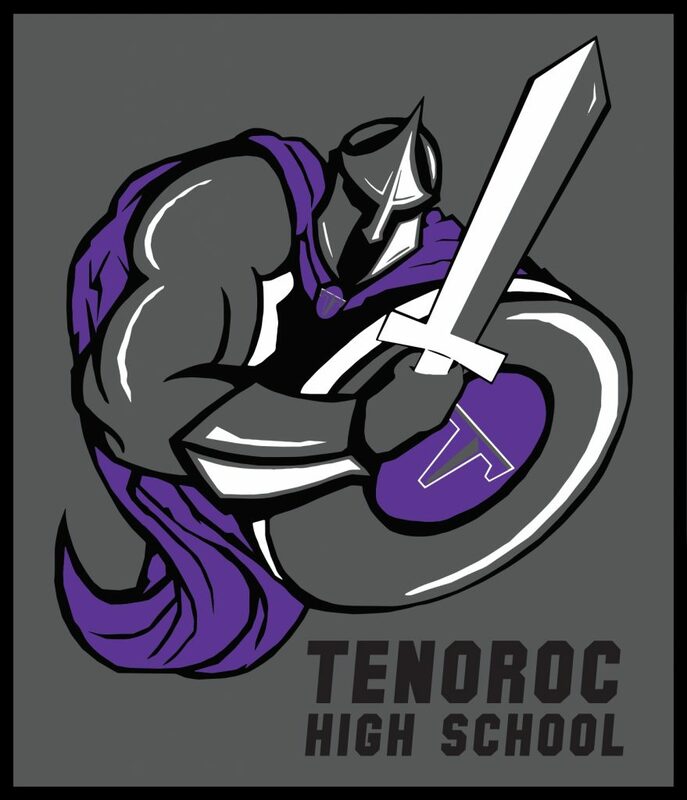 Purchase your new Tenoroc High School shirt for $10! See Mrs. Mason. The District has put together a website of good resources for students to work on their skills over the summer. Click here to go to the website and check out what resources are available. This is for all ages and all subjects. Click the image above to get more information about the BYOD Policy. Congrats to our Titans heading to the Military! School Hours: 7:00 a.m. - 2:00 p.m.